MadameGu, Ace and Dilbar are among the vast superyachts currently gracing the world’s waves whose stop-in-your-tracks interior opulence were executed by Winch Design: a British company, founded by Andrew Winch, that celebrated its 30th anniversary in 2016. 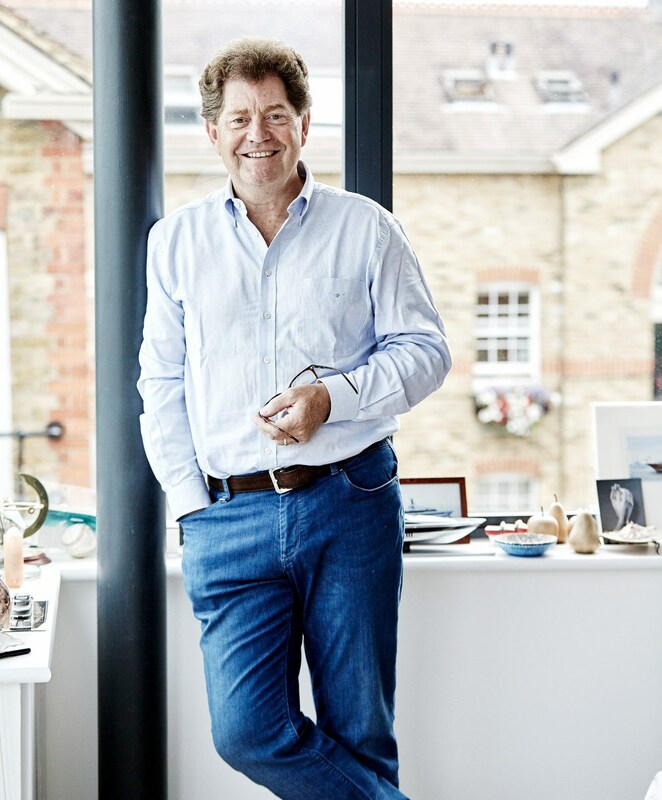 As the photos here testify, impeccable taste reigns supreme at Winch, which also designs the interiors of planes and properties, and custom-makes all the furniture and accessories on board their superyachts. But, according to Winch himself, technology is having a huge influence on how they execute their creative visions. “Improving software has had a massive impact on all aspects of the industry, all the way from concept to engineering throughout the build process,” he says. “It enables us to convey the design to the contractors more easily – suddenly you find yourself working with tolerances of millimetres as opposed to centimetres. It takes the unknown out of the design process. 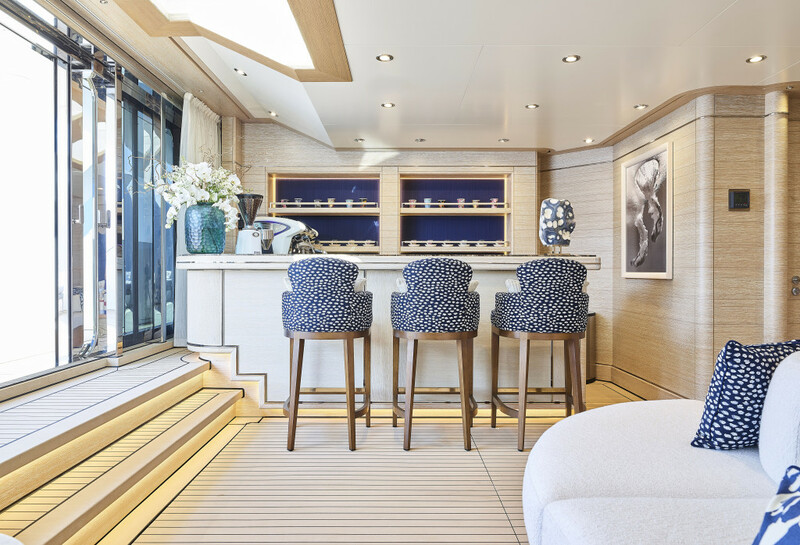 The ability to accurately visualise spaces means that interior volume can be maximised, so it allows us to become more playful as designers – moving walls in a matter of moments and, as a result, hugely changing the feeling of a space.” Anyone who’s noticed recent improvements in noise reduction on a yacht will be nodding vigorously here.